This super handy signature date stamp proudly displays your signature above the date and is available in a variety of date stamp sizes so you can be sure to get exactly what you want! 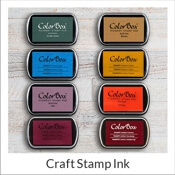 All of our stamps are made using high quality materials in order to leave you with an impression that lasts! 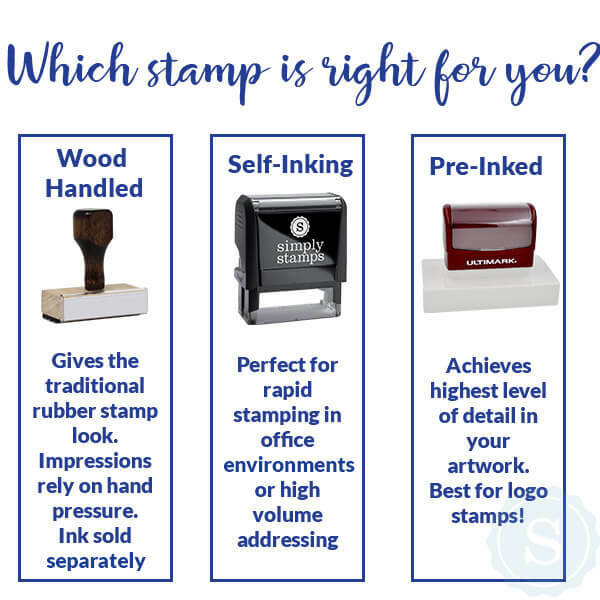 In order for us to present you with the very best signature stamp that we can manage, be sure to sign on white paper and sign your name in a normal size. Please only sign in black ink and avoid the use of gel and ball point pens (Bic Flair pens are preferred). Scan your signature into either a .jpg or .pdf file format and upload through the link above. 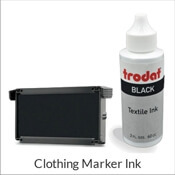 Looking for a rubber dater stamp with your personal signature?We have what you're looking for! 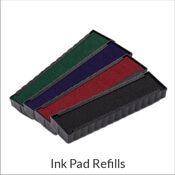 This Signature Date Custom Rubber Stamp allows your signature to appear above the date when stamping documents. 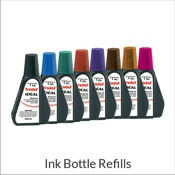 Simply choose your ink color, size and style, then choose an ink refill bottle.